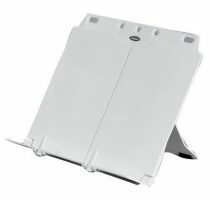 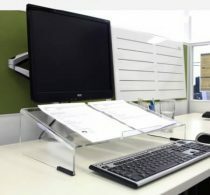 A document holder is designed to raise and angle working documents but most importantly, to eliminate poor neck postures. 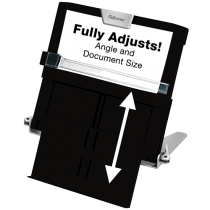 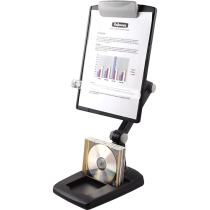 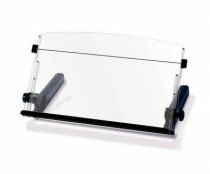 A good document holder will enable you to position material so that the head does not need to move too much and can be evenly balanced over the shoulders. 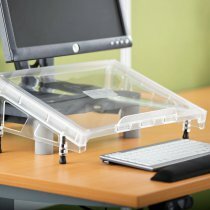 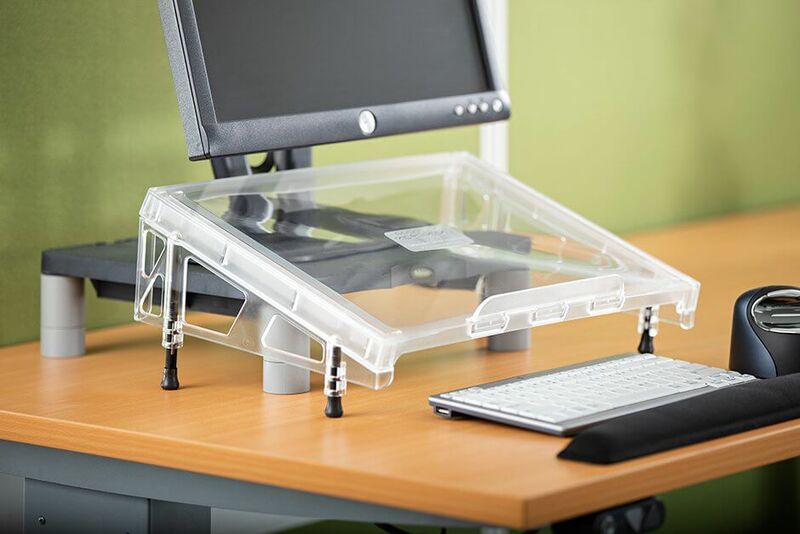 Ask us for advice on our broad range of document holder options.